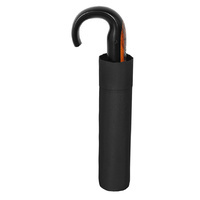 The Doppler Magic Premium XM Umbrella is a high end men's umbrella. 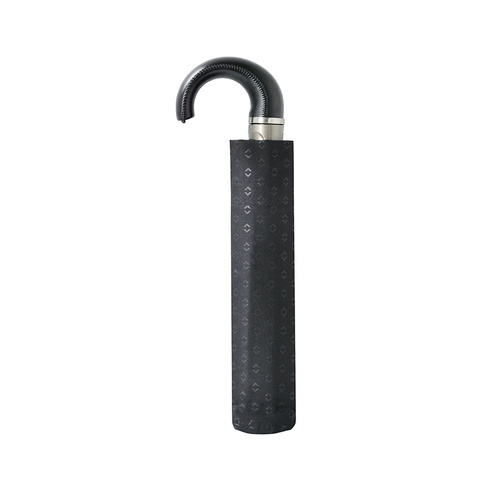 It has an elegant appearance, is constructed of lightweight yet strong components and features a synthetic curved leather handle. 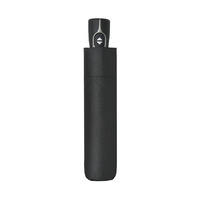 It will fit in a briefcase with ease and is a must have accessory for any business professional. 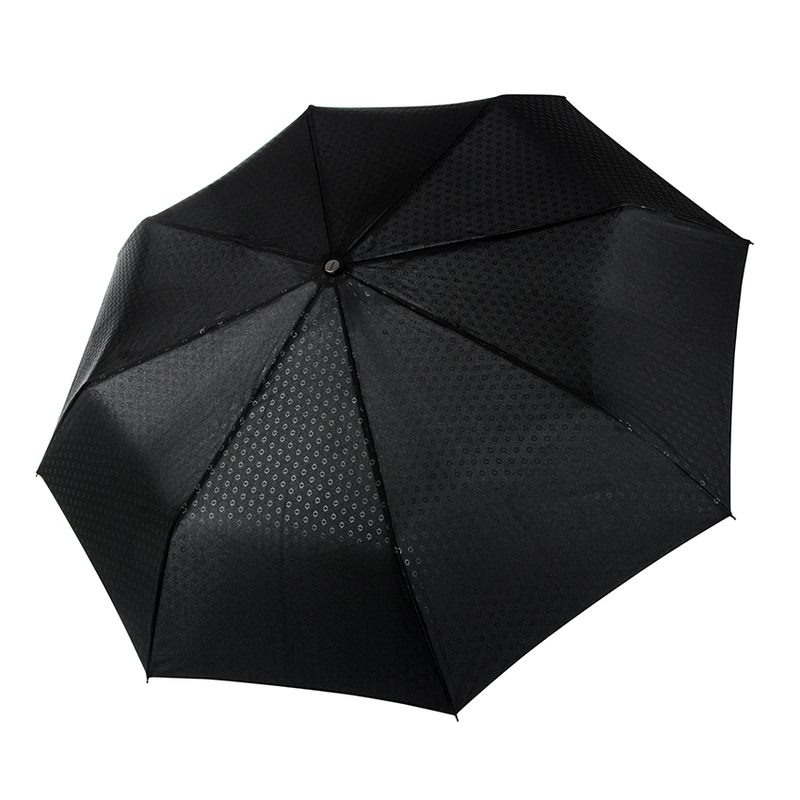 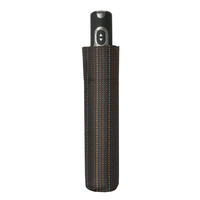 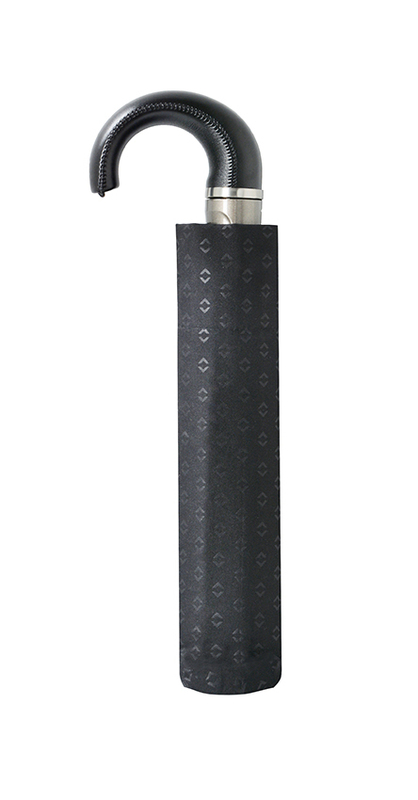 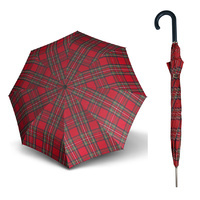 The Heat Stamp pattern adds an extra luxurious appearance to the umbrella. 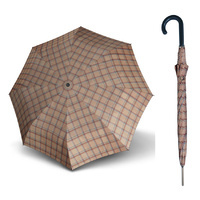 Doppler Umbrellas were founded in Austria in 1946 and have grown to be the largest manufacturer of umbrellas in Europe known for their reliability and innovation.